The various exclusive content for the DC Universe Service is starting to really come together. The service comes out later this month but most of the exclusive shows aren’t going to come out until next year with the exception of Titans. 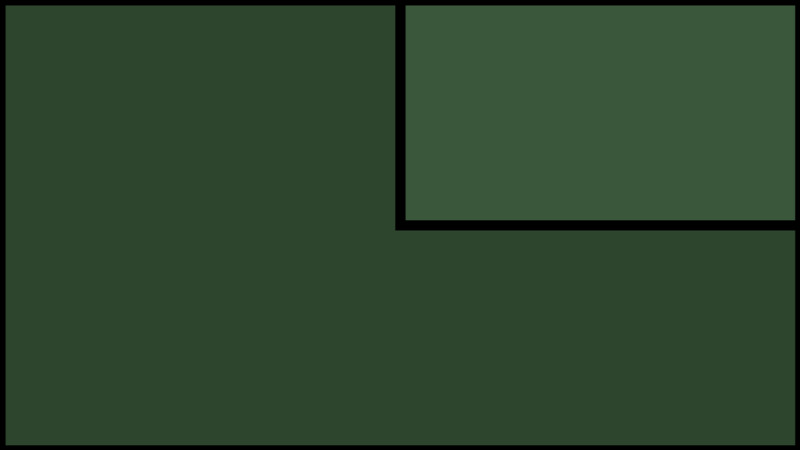 One of those shows is an adaptation of Swamp Thing and we’re starting to get some new details about it. According to Deadline Len Wiseman will serve as executive producer for the show and he will direct the pilot. Wiseman joins James Wan, Mark Verheiden, Gary Dauberman, and Michael Clear. Written by Mark Verheiden and It co-writer Gary Dauberman, Swamp Thing follows Abby Arcane as she investigates what seems to be a deadly swamp-born virus in a small town in Louisiana but soon discovers that the swamp holds mystical and terrifying secrets. When unexplainable and chilling horrors emerge from the murky marsh, no one is safe. Wiseman, as Deadline notes, has a great track record when it comes to shows. Every show that he has directed the pilot for has gone to series and he’s helped bring other comic book properties to the small screen such as Lucifer and The Gifted. He’s also the directed of the Underworld movies so he has experience in horror which is what Swamp Thing needs. 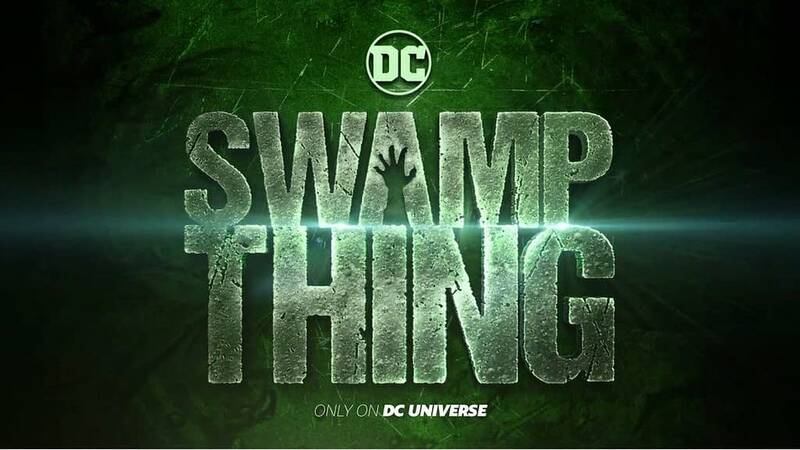 There is currently no release date for the Swamp Thing show though it is expected sometime next year. There is also no word on casting just yet but if they want to make that 2019 deadline then they’ll have to get started sooner rather than later.